Sorry for the radio silence this past week. We've been getting ready for the Vintage Bazaar! If you're in the Chicago area on Sunday, stop by the Bazaar at the Congress Theater and shop dozens of awesome vintage dealers selling everything from clothing to nightstands all in one great location. Visit the Apartment 528 booth on Rockwell St. to see retro housewares and furniture not yet available on our site. To sweeten the deal, you can get your hair and makeup did at the mobile makeup and barbershop units, hear tunes spun by Chirp Independent Radio, get your picture taken with your new vintage goodies at the photobooth, and have delicious food and drinks from some of Chicago's yummiest. 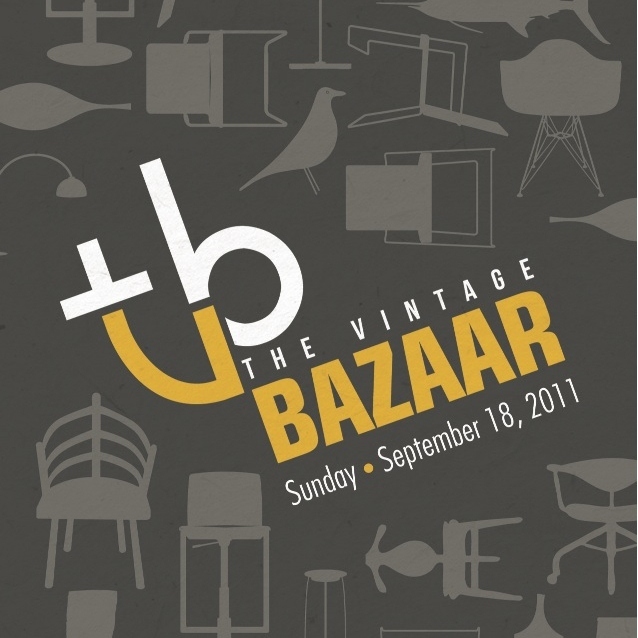 for more details, visit the Vintage Bazaar website.